Home / Brands / Three Cheers for Girls! Popularity Newest products Lowest price Highest price Name ascending Name descending All brands Three Cheers for Girls! 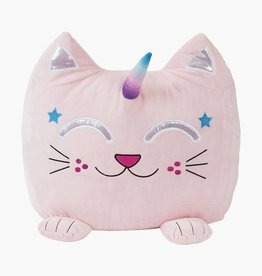 It's fun to lounge around with this adorable, Caticorn pillow from Three Cheers for Girls! 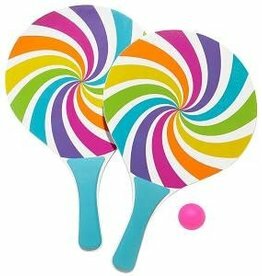 Have a ball playing outdoors with these super cute paddle ball sets in fun summer designs! 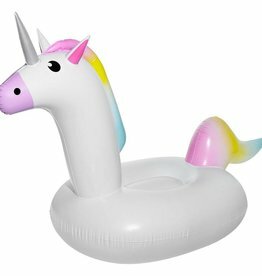 You’ll have hours of fun riding on this adorable unicorn rider float. 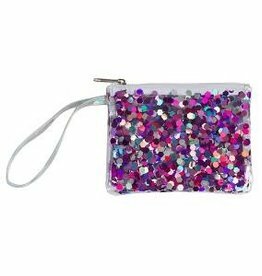 Made of high quality durable PVC with patch kit included.